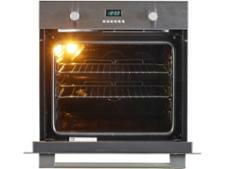 Logik LBMFMX17 built-in oven review - Which? 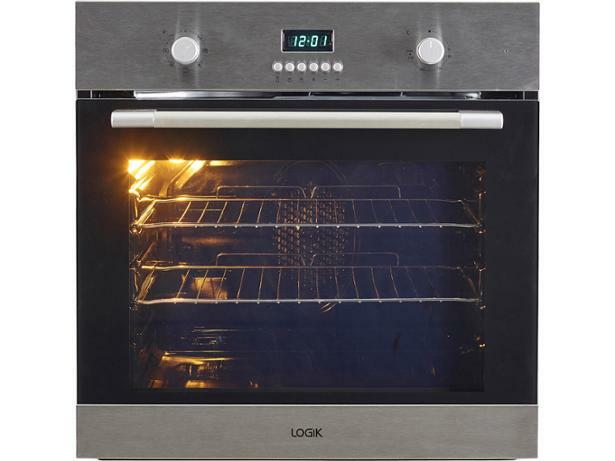 The Logik LBMFMX17 multifunctional single oven from Currys won't break the bank and offers several ways to cook your food. 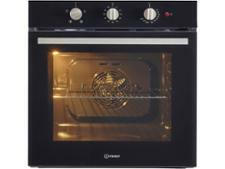 You can use conventional heat to crisp a pizza base, the electric grill for cheese on toast, or its fan oven to bake a sponge or roast a chicken. 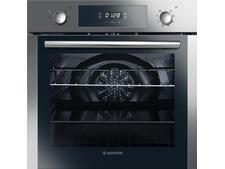 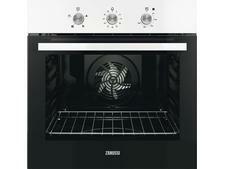 But check our review before you buy, to make sure this oven cooks brilliantly in all its guises.